Neo-noir characterized the style of the Coen Brothers first film, Blood Simple, but The Man Who Wasn’t There takes it all the way (it’s even presented in black and white, though it was shot in color and later transferred). Set in 1949 and ostensibly about a scam involving dry cleaning, it’s also about money laundering (see what I did there? ), adultery, and murder. Sound familiar? It is, but it also has (as per usual, it seems) great performances, especially from Thornton, and excellent, stylish cinematography—Coen regular Roger Deakins knows his craft well, and well enough to allow the film’s content and themes translate into the visuals. No Country for Old Men adapts Cormac McCarthy’s landmark novel for the screen as only the Coen Brothers can: it’s a simultaneous meditation on good and evil, right and wrong, and a parable about unstoppable forces of change in society. That makes it all sound rather heady, but the film is also packed with stellar, understated performances from Josh Brolin, Tommy Lee Jones, and Kelly Macdonald. 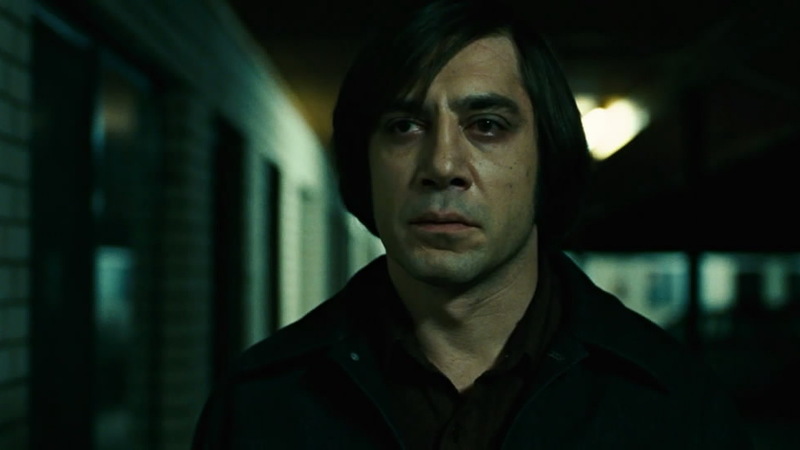 Perhaps taking the cake is Javier Bardem: he became the first Spanish actor to win an Academy Award when he won Best Supporting Actor for his portrayal as the seemingly superhuman supervillain Anton Chigurh. The film won three other Academy Awards for Best Picture, Best Director, and Best Adapted Screenplay. It’s a nouveau Western that uses place in a similar way as Fargo—the West Texas accent of Jones’s Sheriff Ed Tom Bell may recall the specificity of Marge Gunderson and Jerry Lundegaard’s Minnesotan-Swedish inflections. Its intensity and style has made it a modern classic, so much so that even if you DON’T enjoy Coen films, you should still see this movie. 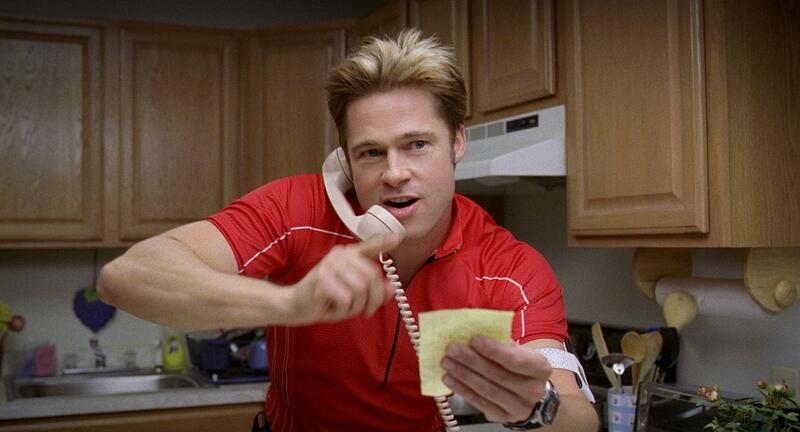 A satirical indictment of governmental and personal politics, Burn After Reading utilizes its stellar cast (including the familiar Frances McDormand, and Academy Award winners Tilda Swinton, Brad Pitt, George Clooney, and John Malkovich) in a scathing and silly depiction of fools of various sorts run amok. The film connects the seemingly disconnected lives of Linda Litzke (McDormand), a disillusioned gym employee, her friend Chad (hilariously portrayed by Pitt), former CIA Agent Osborne Cox (Malkovich), and his wife (Swinton) and her lover (Clooney). Overseeing all the chaos are a number of nearly interchangeable government pencil-pushers who just want to make sure no one mucks things up too awfully much. Like 1990’s Miller’s Crossing, the story focuses on characters caught in webs of crime while aiming of personal gain, characters trying to be “smart,” but digging in deeper and deeper. This film is more clearly meant to be a farce—these characters and their situations are stretched and finessed so as to be almost believable, but also hysterically shortsighted and rash. BURN didn’t take home any Oscar gold, but it’s a seriously funny film that provides a good contrast to the dark intensity of No Country for Old Men. The Coens return to Minnesota, but not to Marge Gunderson’s frozen wasteland—A Serious Man takes place in a Jewish community in 1960’s suburbia, but all the standard Coen mishaps—accidental death, severe weather, the money squeeze— still apply. 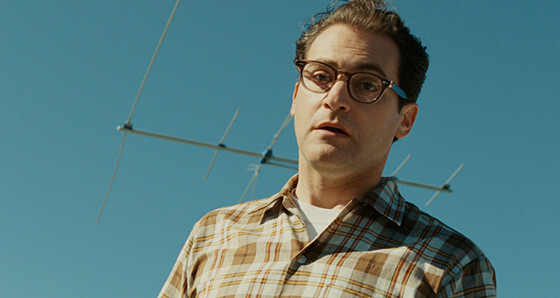 Physics professor Larry Gopnik (Michael Stuhlbarg) is like a Coen version of Job: he must deal with a constant stream of problems, including his wife’s infidelity, his children’s idiosyncrasies, corrupt students, and backward spiritual advice. His unfortunate circumstances move him to turn to his religion, but of course the film sees all this through the dispassionate Coen eye, and with their trademark impulse to create lives run wild with misadventure. The film was given a limited release, and garnered Best Picture and Best Screenplay Oscar nods, but resulted in a Best Director award at Cannes. While not one of their best known films, its oddly personal tone is well balanced with the nearly comic litany of issues on Larry’s plate. Joel and Ethan Try Their Hand Remaking an Already Classic Movie. 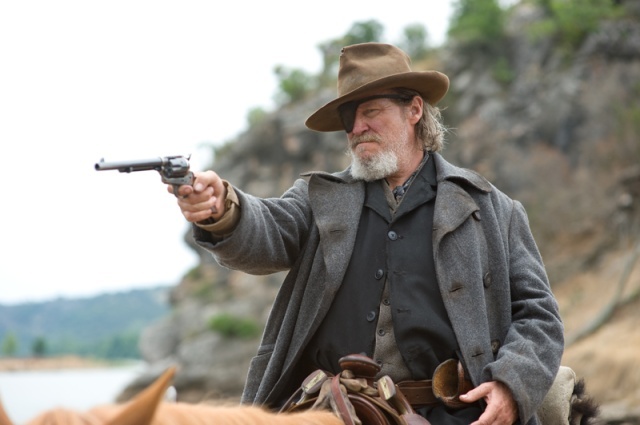 It’s a tall order to reboot John Wayne’s original turn as the turbulent Rooster Cogburn, but Jeff Bridges manages to infuse him with a bit of quirk in addition to his obstinate attitude and boisterous storytelling. Though if you watch this film after you’ve seen The Big Lebowski, you may see The Dude (not The Duke) peeking out from under Bridges’s beat-up hat. Taken on its own rather than in comparison to the 1969 version starring Wayne, the Coen film adapts the 1968 novel perhaps more faithfully. This film again follows Mattie Ross (an outstanding performance by the young Hailee Steinfeld) as she tries to bring her father’s killer to justice with the help of the one-eyed U.S. Marshal. Her quest takes her through dangerous Indian territory with only the wayward Cogburn as her guide. They are an unlikely pair, and form a unique bond, which is something viewers expect. But the emotional range and depth of these performances, as well as the excellent camera work that captures it is something viewers might not expect from a remake. Additionally, it would be impossible to consider this film—a Western of the truest type—without acknowledging its stylistic links with the neo-Western elements of No Country for Old Men; the two films make great companion pieces, but this film is probably as close to a straight genre film as you’ll come in the Coen canon. Joel and Ethan’s version of True Grit was nominated for a whopping ten Academy Awards, but missed out on all of them. The latest Coen foray into what I’ve called the “somewhat musical”, Inside Llewyn Davis is clearly connected to O Brother, Where Art Thou? through its theme of music bridging personal gulfs and fulfilling artistic impulses. T-Bone Burnett also served as executive music producer on this film, which was specifically set in New York City’s Greenwich Village in the 1960’s, just months (or weeks?) before Bob Dylan’s explosion onto the folk music scene. (In fact, in a scene towards the end of the film, an anonymous musician with a distinctly Dylan-esque voice infiltrates the Gaslight music club where Llewyn has just performed). 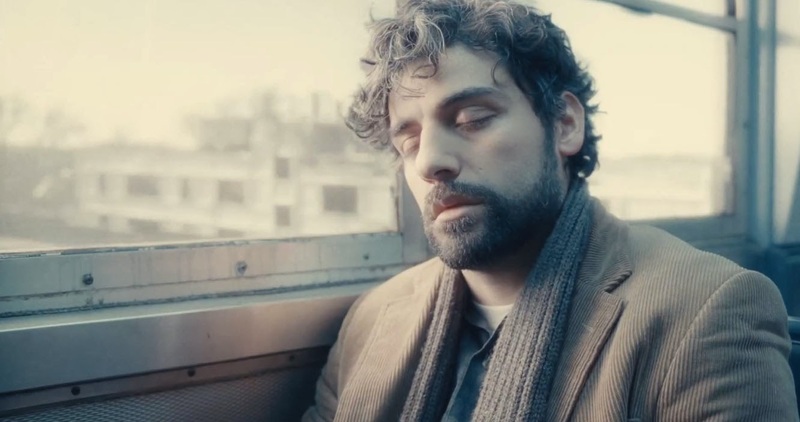 The film follows Llewyn Davis, a struggling folk singer, as he tries to ‘make it’ with his first solo album after the suicide of his singing partner. Davis couch-surfs his way through all of his New York friends before hitching a ride to Chicago with beat poet Johnny Five (mumbled to great effect by Garrett Hedlund) and a pompous jazz musician with a heroin problem, played by Coen veteran John Goodman. Also, there’s a cat with a significant name that provides additional film-nerd links the film to O BROTHER. These connections become more apparent when you’re viewing the films in your own little living-room festival, but they exist primarily when the pieces of art in a body of work start to intertwine, and that’s when you know a particular style and sensibility is at work. With the Coens, that style and sensibility is sometimes a strange shifty one that works to unsettle and surprise—but that’s the appeal. The film won the Grand Prix prize at Cannes in 2013, as well as two Oscar noms; the work of Joel and Ethan Coen continues to grow, change, and develop with more acknowledgements from Hollywood, it seems, with each new film. Author Bio: Rebecca Willoughby holds a Ph.D. in English and Film Studies from Lehigh University. She writes most frequently on horror films and melodramas, and is currently Visiting Assistant Professor in the Department of English at Bucknell University in Lewisburg, Pennsylvania.